I myself have suffered for many years from bouts of the pesky fungus, strangely only on the sole my left foot! Athlete's foot (medical name: Tinea Pedis) is a very common type of fungal infection of the feet. It thrives in warm, damp places, such as between the toes, and it causes an itchy, red rash that may also be scaly, flaky and dry. I myself have suffered for many years from bouts of the pesky fungus, strangely only on the sole my left foot! For a long time I used a prescribed treatment before my dad happened to mention that whenever he feels any itchiness or sees any beginnings of infection on his feet he reaches for the Vaseline and that sorts it out. That got me wondering, firstly, why does Vaseline work for athlete’s foot? Secondly, what other non-medicated, natural methods might there be to solve the foot fungus problem or at least keep it at bay? It turns out that there are plenty of methods, most of which I found I already had in the bathroom (or kitchen) cupboard! 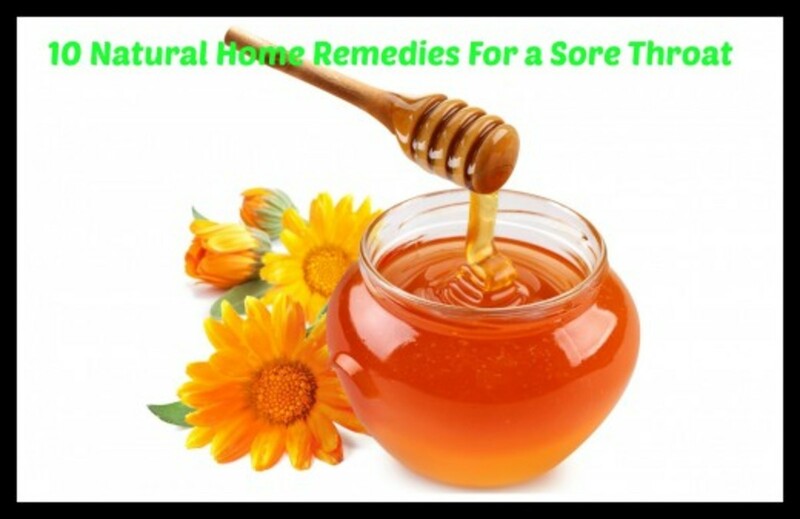 There are endless home treatments available to combat fungal foot infections if you want to avoid the anti fungal creams that can be expensive and in some cases may not be as effective as a home made concoction! Here are a few tried and tested methods that should help you on your way to fungus free feet! 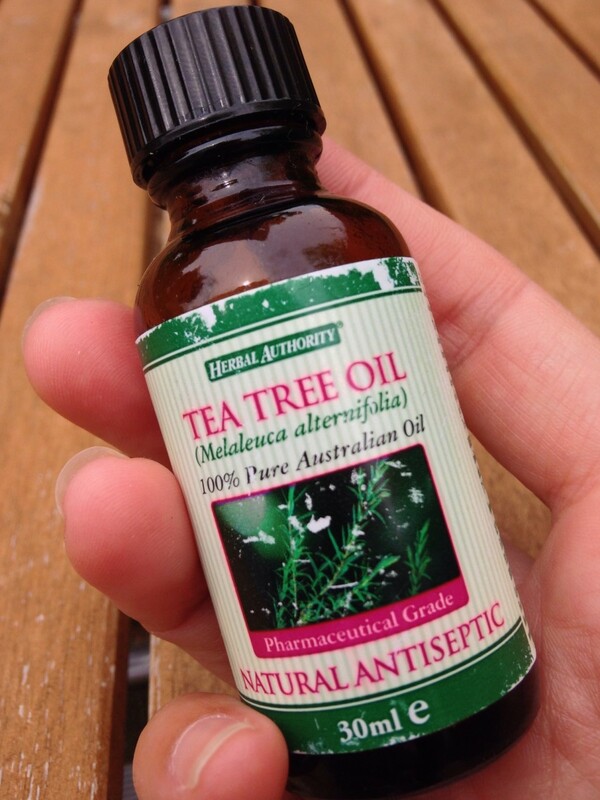 Tea tree oil is a concentrated plant oil made from the leaves of a tree native to Australia. It is an antiseptic that kills bacteria and fungus. 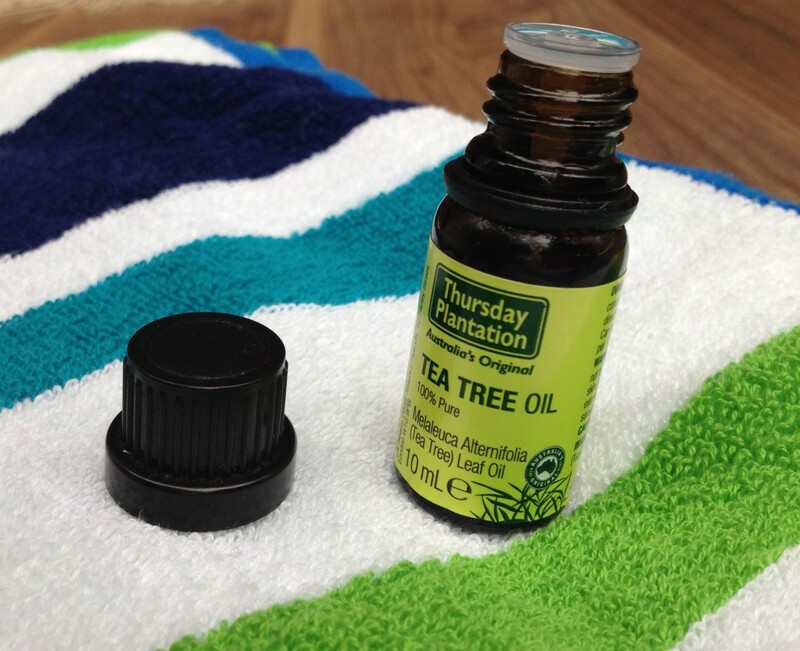 Tea tree oil can be pricey but a little goes a long way. Either apply directly to the foot or add a few drops to a small quantity of water to soak. The neat oil will be more potent but will also dry out your feet considerably. It is recommended to use this approach in conjunction with the Vaseline treatment to avoid very dry feet. Before I was aware of petroleum jelly and its anti-fungal properties I used neat tea tree oil whenever I felt a bout of athlete's foot coming on. It did help to eradicate the fungus however, as stated above, it is very drying so my feet ended up desert dry in the process. Therefore, use it diluted, with Vaseline or be prepared to moisturize like crazy! Apple cider vinegar contains malic acid that has known anti fungal properties. White vinegar and malt vinegar have been reported to cure athlete's foot but there is certainly more anecdotal evidence to support the success of apple cider vinegar. If available it would be the best option. 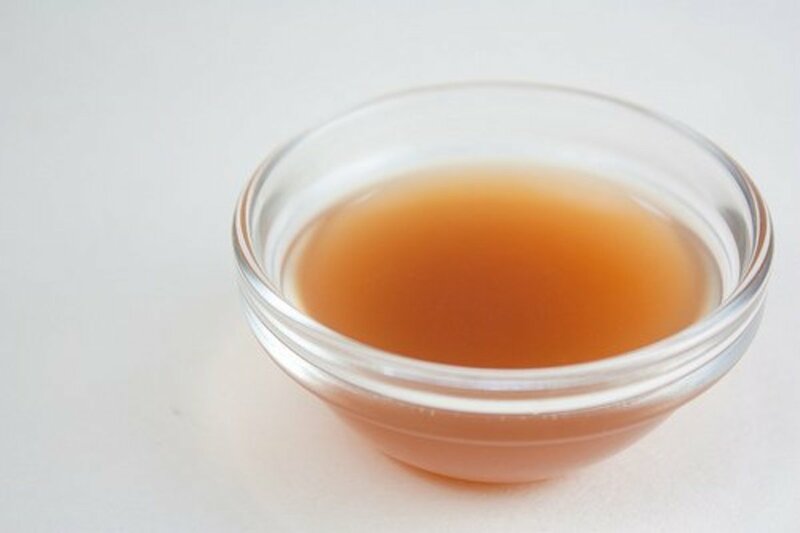 Soak foot for approximately 20 minutes in a 50/50 solution of vinegar and water. 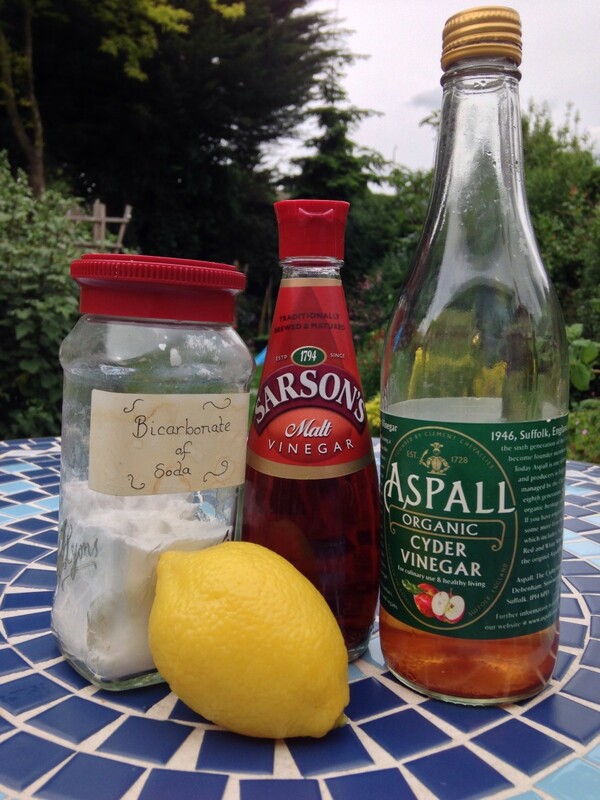 Add a squeeze of lemon to take the edge of the vinegar, the lemon with also aid foot freshness and odour. Treat footwear to avoid reinfection. Get some sun on your feet and shoes. If you are run down you are more susceptible to fungal infections so eat some immune system boosting foods. Always wear flip flops in and around changing rooms and public showers as this is where you are most likely to pick up athlete's foot. Wash your hands after treating your feet! Obvious but worth mentioning as the last thing anyone needs is fungus on their hands! Baking soda has an alkaline ph that prevents fungus from growing and spreading because fungus flourishes in an acidic environment. This method is best used in conjunction with a fungicidal treatment like tea tree oil or apple cider vinegar. Add a little water to the baking soda to create a paste. Rub the paste over your feet and leave them to dry out. Rinse dried up paste from feet. Dry completely. The soda granules can be used directly in footwear to help prevent reinfection. I haven't tried baking soda on my feet but there is evidence (2) that baking soda prevents fungus forming in the first place, therefore I would use it as an ingredient in a home made foot scrub to avoid contracting athlete's foot, but not as a treatment. Thymol oil is an antibacterial and anti-fungal agent that damages the cell walls of bacteria and fungi and so inhibits the microorganisms. In its neat state it has an extremely potent smell and may not suit everybody. It is important to note that thymol oil should never be used undiluted on the skin. If applying directly to feet or toe nails it is advisable to use gloves as the smell will linger on your fingers even after they have been washed. There are many testimonies recommending Vicks Vapo Rub and (less common) Listerine Original Mouthwash for the treatment of fungal foot infections. Both of these products contain thymol. If going down the Listerine route make sure that it's the original flavour you opt for as the other flavours won't work! 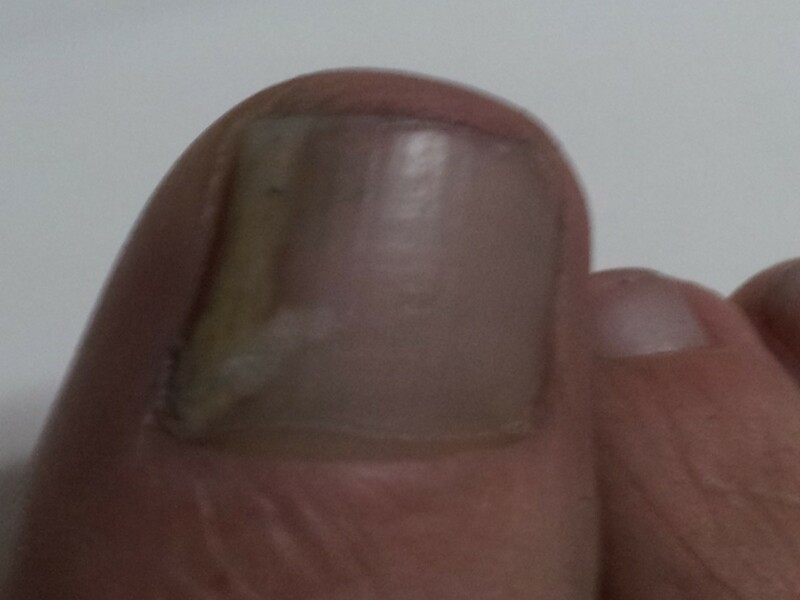 Be careful if treating a toenail infection as users have reported that Vicks damages the nail. It would be advisable to use the neat oil to avoid nail damage and for a more concentrated treatment as nail fungus is a lot more persistent and can be tricky to eliminate. Thymol oil can be purchased from a natural food shop or on the net. Either apply the oil directly onto the foot or add a few drops to warm water to soak. Vicks Vapo Rub can be rubbed over the feet but avoid the toe nails. Repeat twice daily. Thymol oil is not quite as readily available or as reasonably priced as Thyme oil, but what is the difference? Both oils contain the same fungus killing compound and are similar, although not the same. Thyme oil has a watered down Thymol content, typically containing 20-54% thymol, but can be used as an effective fungus remover. Thymol oil isn't as readily available as some of the other natural solutions for fungus but I did buy a small bottle online and used the entire contents. I was pleased with the results and always intended to buy more but after getting into the routine of using Vaseline I never did get round to it. Avoid trying to clear up your athlete's foot with bleach. It may be effective but it isn't without risk. Bleach burns and can end up doing more harm than good. Oozing, angry, red skin could be a sign of a more serious infection. If you have anything remotely like this hot foot it to the doctors! Vaseline is an occlusive moisturiser which means that it reduces water loss from the skin. The Vaseline forms a hydrophobic barrier on the foot so there is less sweat for the fungus to thrive on. In other words the Vaseline suffocates athlete's foot. Read about more things you can do with petroleum jelly in 42 Vaseline Uses. Clean and dry your feet at night. Slather Vaseline all over the soul of your feet making sure the areas in between the toes are well covered. Put on a clean pair of socks. Tried and tested, this is the method I regularly go for as I have previously mentioned and I love how soft my feet feel afterwards! Coconut oil works as a fungicide by disrupting the fungal membrane, crucial to fungus survival, thereby causing the fungus cells to eventually be destroyed. 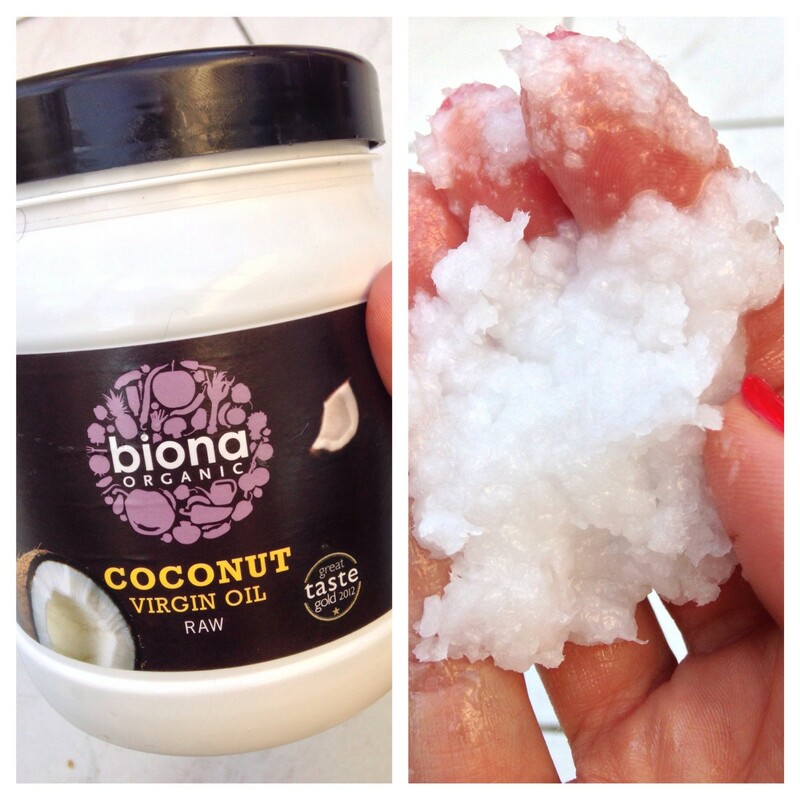 It does this because coconut oil contains fatty acids. These acids naturally insert themselves into the fat layer of the fungal membrane ultimately resulting in the cell death and so a fungus free foot! Apply a thin layer morning and night. Tea contains tannic acid which is a natural astringent that helps to dry out the sweatiness of the feet. A tea solution applied to the feet acts as a fungistatic in that it inhibits the growth of fungus rather than kills it. Add 5 normal tea bags to a litre of boiling water. Let it stew for a few minutes before remove the tea bags. Wait for water temperature to cool down to a comfortable temperature then soak for about 15 minutes. Dry feet well. I haven't tried this method and I'm skeptical as to whether would be effective. The method itself is somewhat convoluted so if I'm going to that much effort I want to be confident it is going to work! The evidence I have found for tea as a cure for athlete's foot seems to be more speculative than conclusive and I haven't seen any scientific studies, therefore I would say this is the least favored of all the remedies, let me know if you feel differently! Prevents spread of fungus due to alkaline ph. Crest a paste with water and apply. Antibacterial and anti fungal agent. Directly apply diluted or soak. An occlusive hydrophobic. It reduces foot sweatiness. Slather feet in Vaseline and put on clean socks. Contains tannic acid, a natural astringent that dries out the feet. Brew 5 tea bags in boiling water, cool and soak feet. 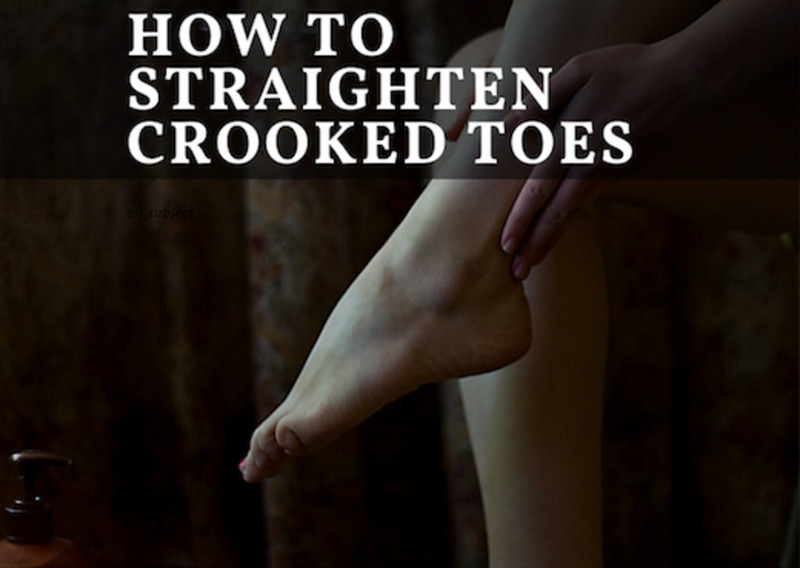 Apply thin layer to feet. You can choose from an array of anti fungal applications to treat your athlete's foot and for most of which you need look no further than your kitchen or bathroom cupboards to obtain the necessary ingredients. I recommend using a combination of treatments for optimum fungus free results. For example I have successfully used either thyme oil or tea tree oil coated in Vaseline, applied at night, to eradicate my athlete's foot. Apply tea tree oil/thyme in the morning. Apply tea tree oil/thyme before going to bed. At the nighttime application, on top of the oil, cover the feet in Vaseline and put on clean socks. This will kill off the fungus and keep your feet soft. Any treatment method chosen will need to be repeated daily for at least 3 weeks. Diligence is the key here as missing days will give the fungus it's opportunity to come back with a vengeance. It may take more than a few weeks or even months but it is important to be persistent. Once there is no sign of infection maintain the treatment, 2 more weeks should do the trick! In the case of nail infection you will need to keep up the treatment for as long as it takes for the nail to grow out. This could be the best part of a year. Once you are footloose and fancy free of fungus it wouldn't hurt to treat your feet from time to time to keep the athlete's foot at bay. The odd foot soak with an added splash of tea tree oil or vinegar and lemon and the occasional night application of Vaseline should help maintain healthy, fungus free feet. 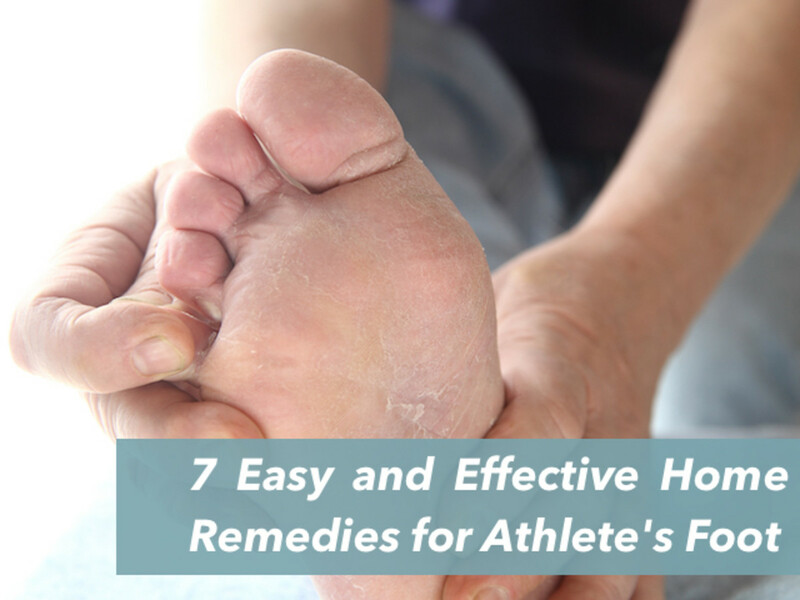 Would you choose an alternative remedy over a prescriptive cream to treat your athlete's foot?